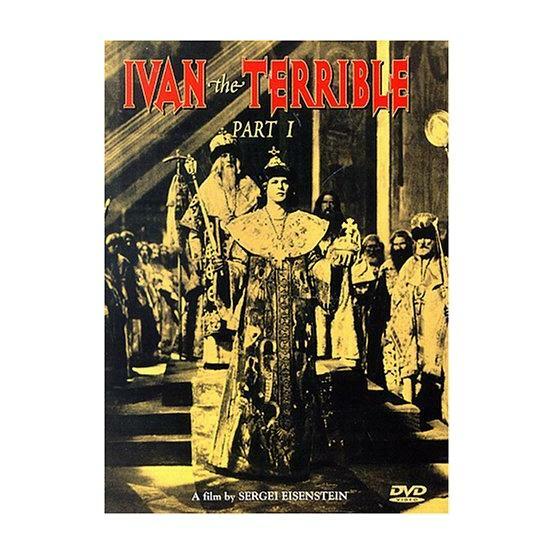 "Ivan the Terrible, Part I" (1944) is a story about the Russian Tsar who sought to unite his people amid betrayal from the aristocracy and his closest friends. Directed by Sergei M. Eisenstein. Starring Nikolai Cherkasov. Award: 1946 Locarno International Film Festival (Best Cinematography). TV system: NTSC. Language: Russian. Subtitles: English.